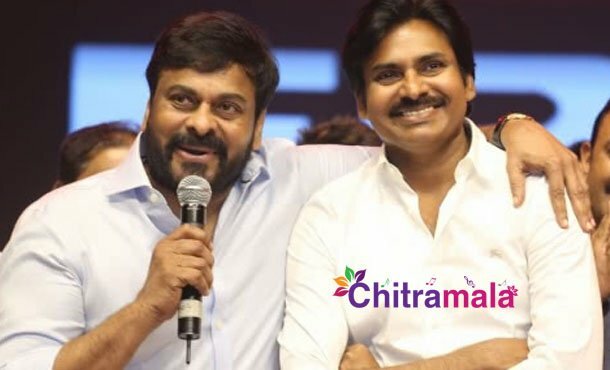 Chiranjeevi As Janasena Star Campaigner? Mega Star Chiranjeevi is currently very much involved with the shoot of Sye Raa Narasimha Reddy. He is not at all finding the time for the other works and because of the same reason, he skipped the audio launch event of NTR biopic. Meanwhile, a lot of speculations are doing rounds about him in the industry. Soon after completion of his film’s shoot, he is said to be making plans to extend his support to his brother Pawan Kalyan and his party Janasena for the coming elections. Chiranjeevi will be the star campaigner for the party and he wants to focus on some constituencies to campaign for the party. Apparently, he wanted his next film with Koratala to have certain elements which are indirect support to the Janasena party. Though Chiru failed as a leader with Praja Rajyam, he now wants to extend his support to his brother Janasena.